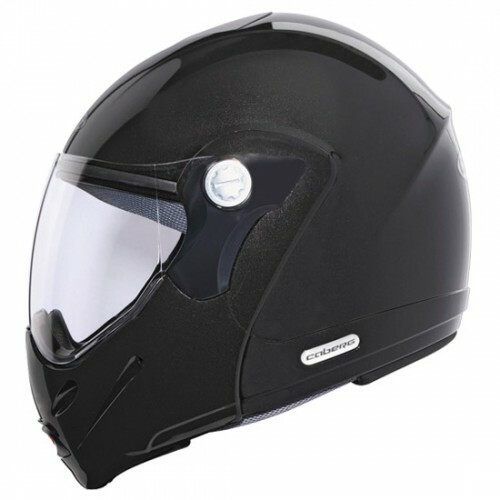 Rhyno Junior is the only junior flip up on the market endorsing the fact that Caberg is highly committed and specialized in producing flip up helmets. 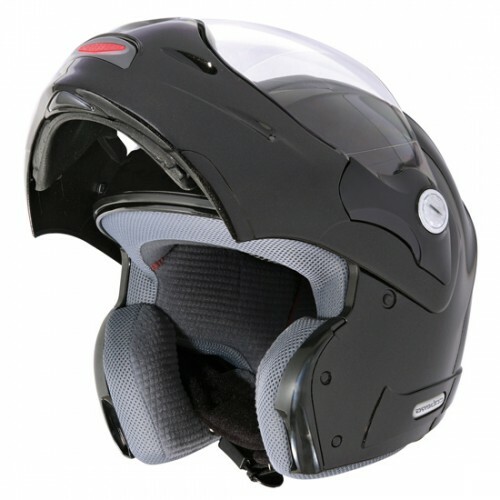 Rhyno Junior is homologated as a full face helmet; it is equipped with a big central air vent to facilitate ventilation inside the helmet; the comfort lining is completely removable and washable with hypoallergenic and transpiring fabrics..
Motorgear Ltd is a family owned company specialising in quality motorcycle helmets, apparel and safety equipment. 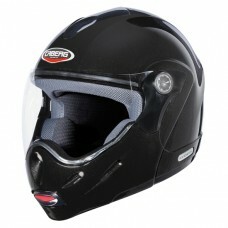 Motorgear Ltd is also the Australasian agent for Octane apparel – top end products at realistic prices.